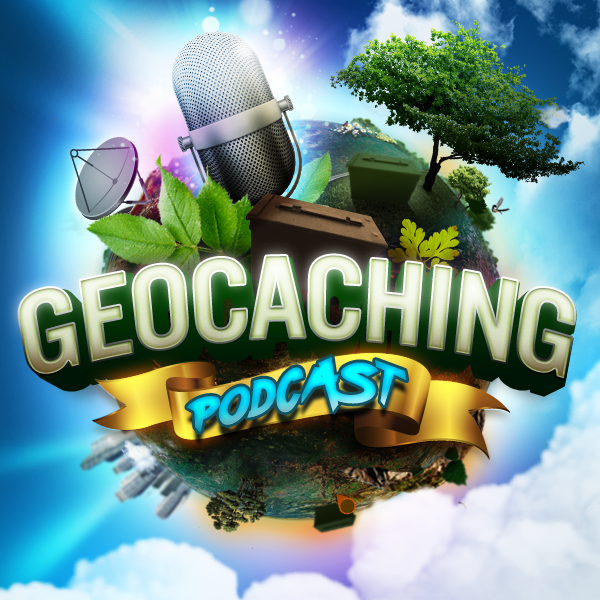 GCPC EPISODE 407 – Have Your Geocaching Priorities Changed? We discuss how geocaching started and eventually adapted over time. Not only how we geocache but what we look for and why. Started in February of 2008. Priorities then was about the numbers, finding travel bugs, trading swag and beating daily goals. Wanted more paperless – used a PDA with CacheSense app was cool to have all the cache pages in your hand. Still wanted the numbers but swag started to wain. Except when it came to putting out geocaches. Travel bugs that I found (especially geocoins) but discovering was not fun anymore. I am much more into quality over quantity including events. Used Trimble Outdoors app on my BlackBerry Bold. Printed out “hotspot” maps off of geocaching.com until I found GSAK. My goals were at least one a day or 500 for the first year. The year after I wanted to beat my previous year. Used Garmin Nuvi 265W for first 3 – No paper, so that was fun. Bought a Garmin Oregon 450t to make it a bit easier. Found a few caches in the neighborhood and then we had the cubscouts finding caches on a campout. Original goals were about the numbers, a mini-streak, working on my 365, finding Geocoins and Trackables, etc. A bit of FTF oriented as well. Current goals are more about finding interesting caches, solving puzzles, going to events, doing earthcaches, going to interesting places, exploring area’s I hadn’t explored before.. As well as closing out my D/T and Jasmer’s. I’ve tried to be relatively paper free, with the exceptions of logsheets and using scrap paper when solving puzzles. Maybe add about 40 pages of printouts for earthcaches and virtuals. By headhardhat Comments Off on GCPC EPISODE 407 – Have Your Geocaching Priorities Changed?